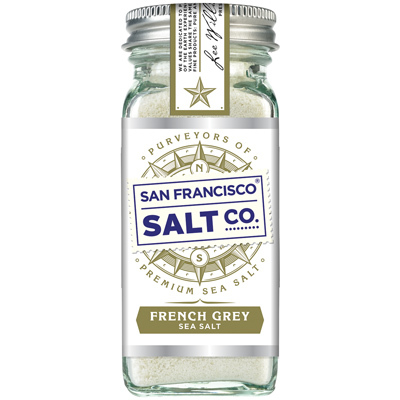 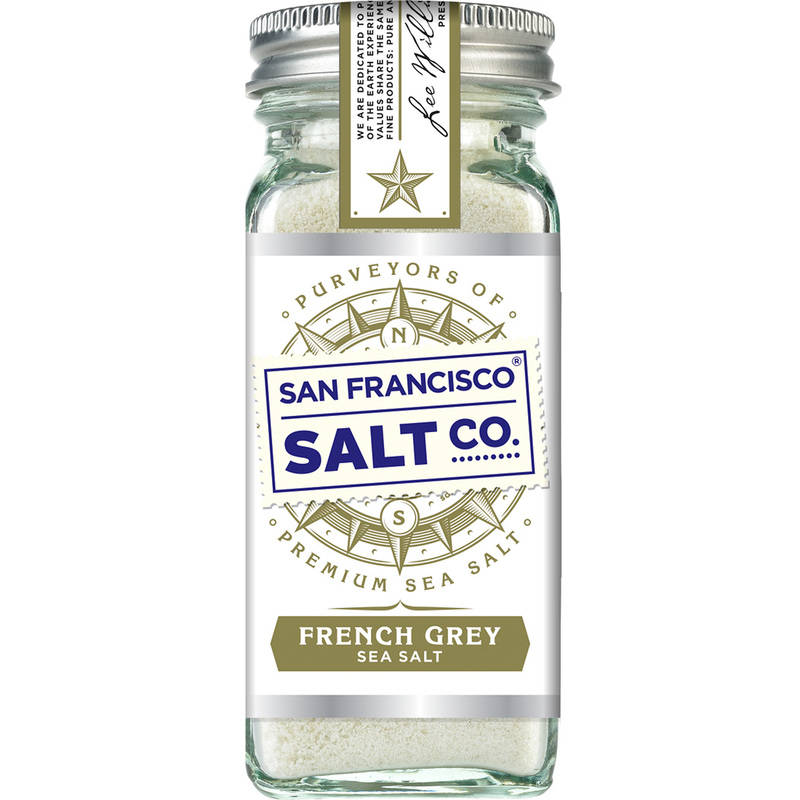 Glass Shaker - French Grey Salt | San Francisco Salt Co.
HAND HARVESTED IN GU�RANDE FRANCE - Paludiers, or salt workers, in Gu�rande France harvest French Grey Sea Salt using traditional techniques that are more than a thousand years old. 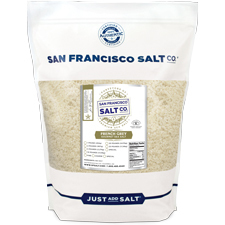 Saltwater from the sea is channeled into shallow marshes and left to evaporate. 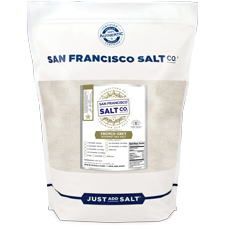 Once the salt has formed�paludiers rake the ponds collecting the unique�crystals formed in the water. 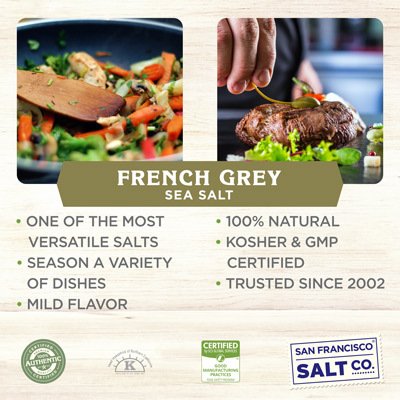 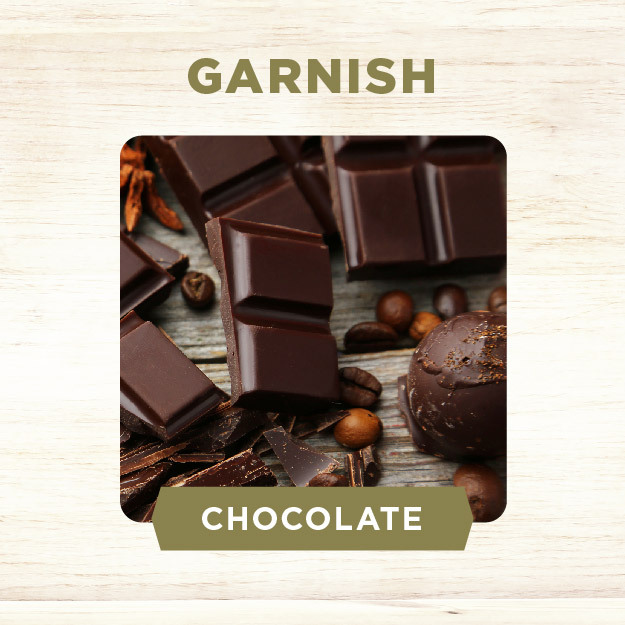 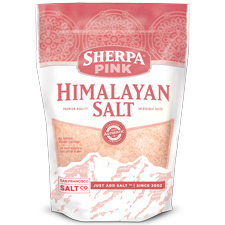 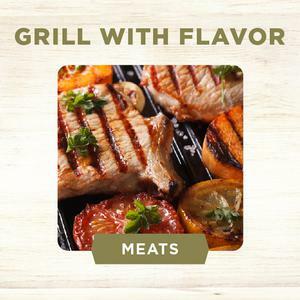 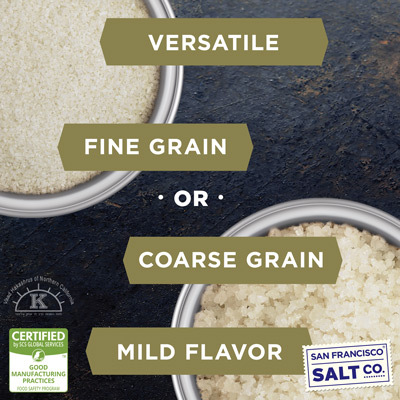 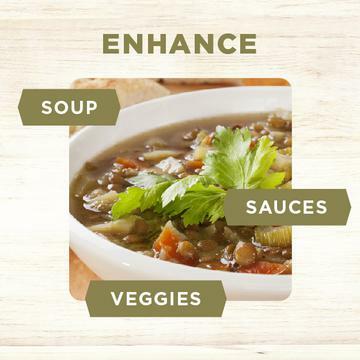 PROPERTIES - Our French Grey Sea Salt is Kosher Certified, Non-GMO, and does not contain any MSG, Soy, Gluten, Dairy, anti-caking agents, artificial colors, or additives.